Why did Emily go missing? What is going on in this world? Why does she suddenly have these strange abilities? This is a title by Swery, the creator of Deadly Premonition and D4. 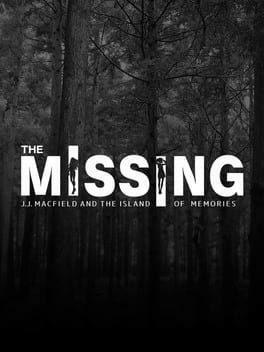 The MISSING: J.J. Macfield and the Island of Memories is available from 16.00 to 26.66 from 3 shops.